AMSTERDAM -- Saab owner Swedish Automobile said it has terminated a 245 million euro ($340 million) investment deal with China's Zhejiang Youngman Lotus Automobile Co. and Pang Da Automobile Trade Co., after the Chinese companies offered to buy Saab instead of sticking to the original deal to invest in its parent company. Youngman and Pang Da signed a non-binding memorandum of understanding in July to take a combined 53.9 percent stake in Swedish Automobile for 245 million euros. 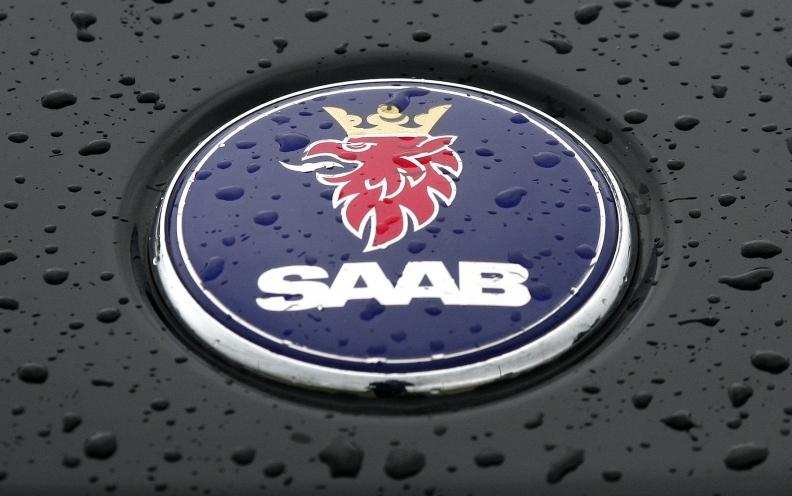 The Chinese companies say circumstances have changed since the July agreement was signed and they now want to purchase shares in Saab itself to achieve a takeover of the automaker. Swedish Automobile CEO Victor Muller said last week that the offer was unacceptable because it would trigger every conceivable change of control clause and that would possibly mean the end of Saab. Muller would not disclose the value of the offer. The Dutch company said on Sunday it has now terminated the agreements after Pang Da and Youngman failed to confirm their commitment to the equity investments and to a second deal over bridge funding. In a statement, the company said that the two Chinese investors had presented it with an alternative deal on Oct. 19 and 22, that involved them buying 100 percent of the shares in Saab. An offer Swedish Automobile said was ''unacceptable''. The company added that discussions between the parties are ongoing. This is the second blow to Saab's efforts to survive after the company said Thursday that a court-appointed administrator plans to terminate a voluntary reorganization, possibly forcing Saab to exit creditor protection. Attorney Guy Lofalk, the administrator in charge of Saab's reorganization, has asked a Swedish court to end bankruptcy protection for the automaker, saying Saab does not have enough money to continue the process. The court at Vanersborg, Sweden, will rule on Lofalk's application on Oct. 28. Swedish Automobile said it will contest the application and request for continuation of the voluntary reorganization process. The company will apply at the court for the replacement of Lofalk as administrator. North Street, based in Greenwich, Connecticut, has offered Swedish Automobile a $10 million equity investment and a $60 million loan. North Street Managing Partner Alex Mascioli, said on Friday that Saab is an undervalued asset that will survive and from which Mascioli expects to turn a profit. He said North Street had the capacity to take over Saab should it wish to do. "I'm willing to do what I can with my resources for Saab," he said. North Street agreed on Sept. 29 agreed to buy Swedish Automobile's Spyker sports-car unit for 32 million euros. Swedish Automobile has struggled for months, seeking new investors and selling off various assets in a bid to pay suppliers and employees and resume production at its Saab plant in Sweden.